Founded in 1978 as one of the first Dutch windsurf companies, Tiki is now one of Europe’s greatest producers in junior sets for windsurfing and the most competitive producer of windsurfing sails, booms, masts, F2 sups, F2 Windsurf boards and neoprene. We are known for our good price-quality ratio. 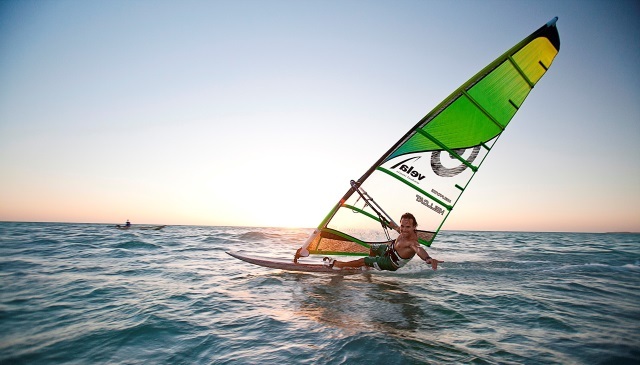 Tiki is the only brand in the windsurfing market that offers customized windsurfing & sail equipment. If you’re looking for personalized equipment, feel free to contact us, we gladly offer our expertise to help your business. Tiki stands for durability and affordable surf equipment. Since 8 years we are the distributor for Core Kiteboarding in the Benelux.